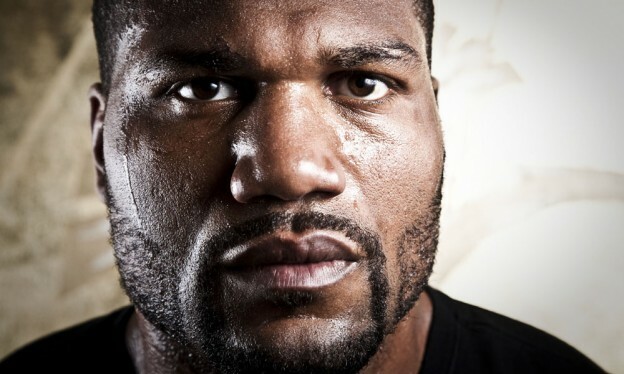 Today, Bellator MMA was compelled to go to court to stop Quinton “Rampage” Jackson from fighting in an April 25th bout promoted by Bellator’s competitor, Ultimate Fighting Championship (UFC). Jackson, who has completed only three fights of his exclusive six-fight contract with Bellator, is barred by contract from fighting for any promoter other than Bellator. Our lawsuit for an injunction and related relief – filed in the Chancery Division of the Superior Court in Burlington County, New Jersey – will compel Jackson to honor his contractual agreement. We look forward to having one of our MMA stars fighting for Bellator again. Next How Can Ronda Rousey Lose?